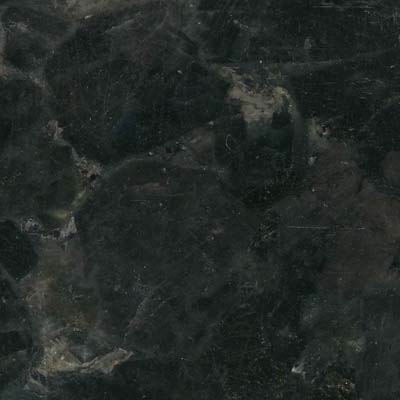 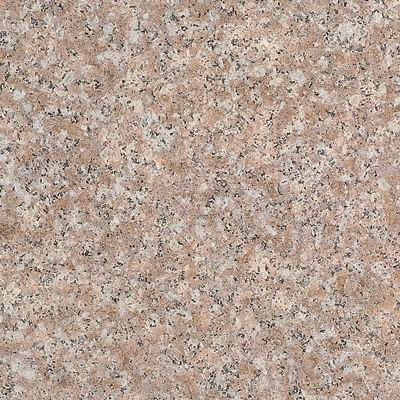 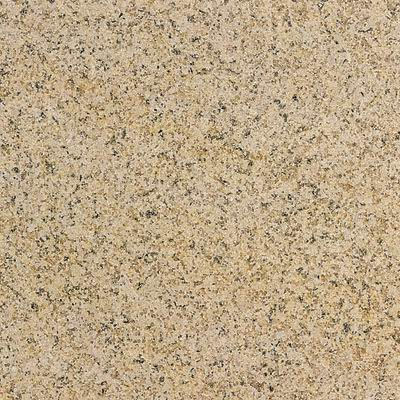 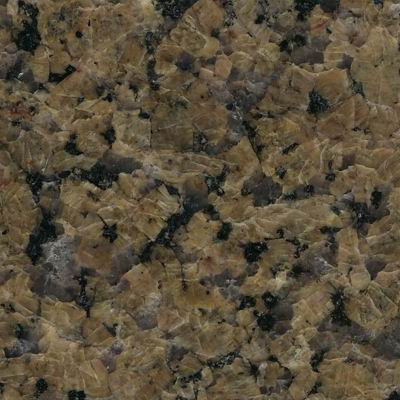 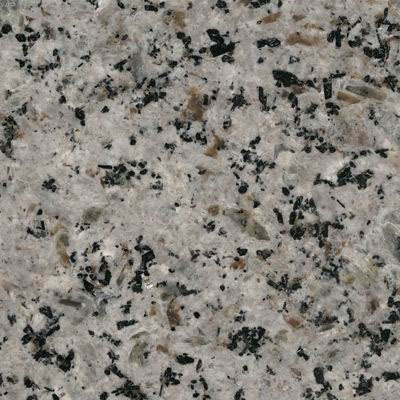 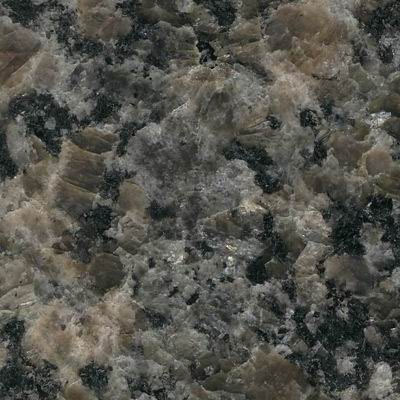 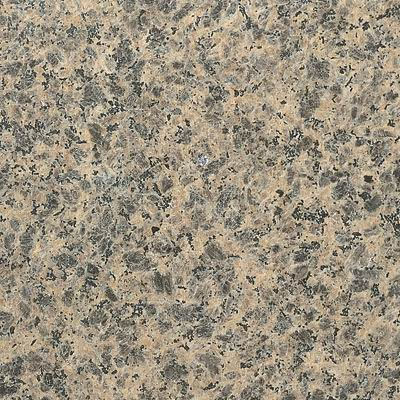 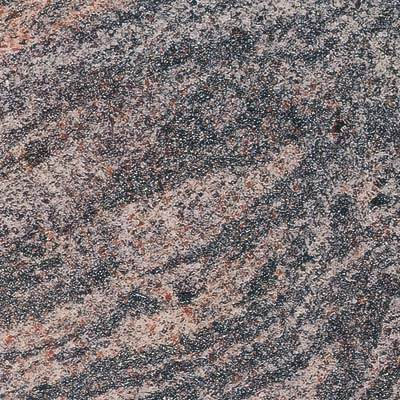 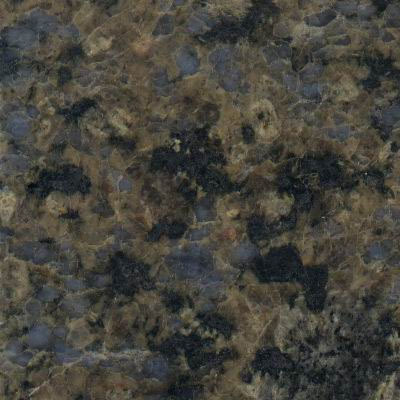 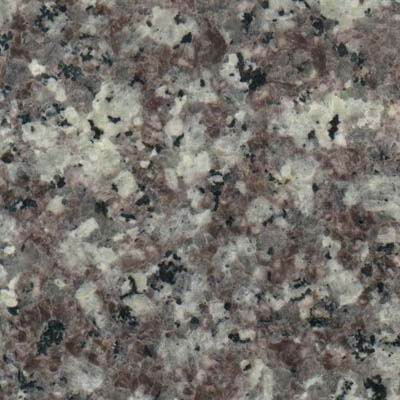 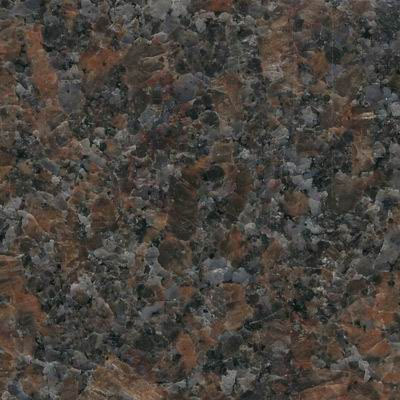 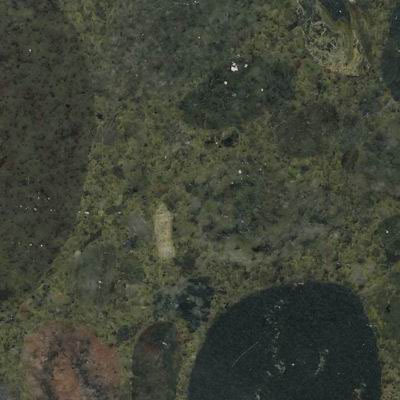 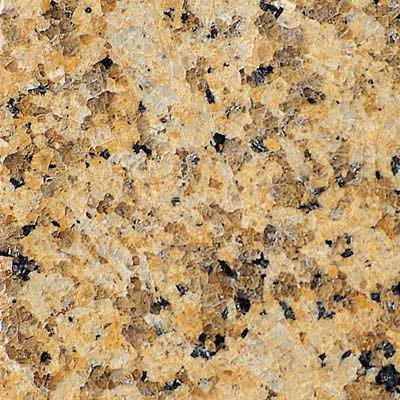 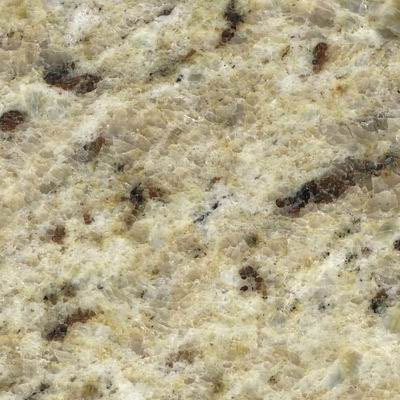 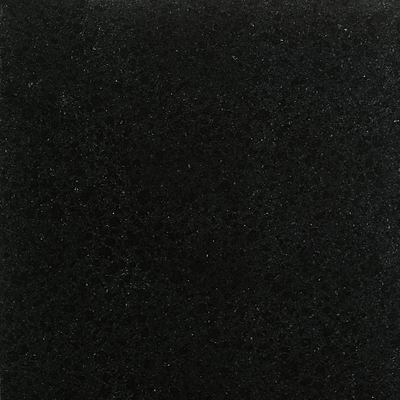 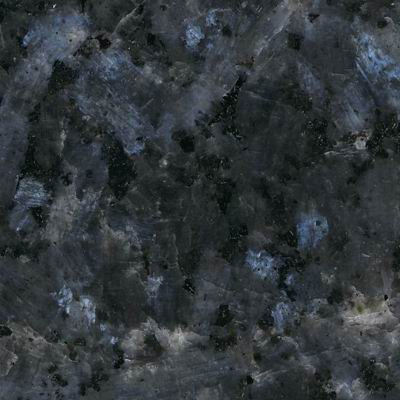 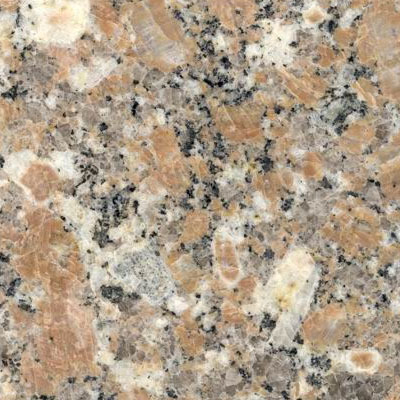 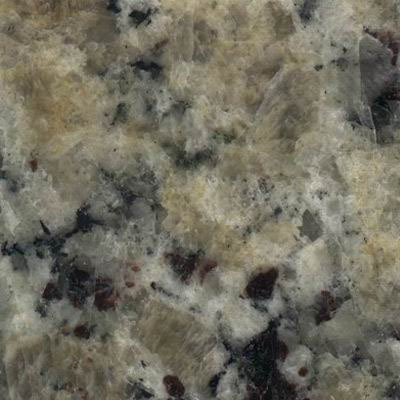 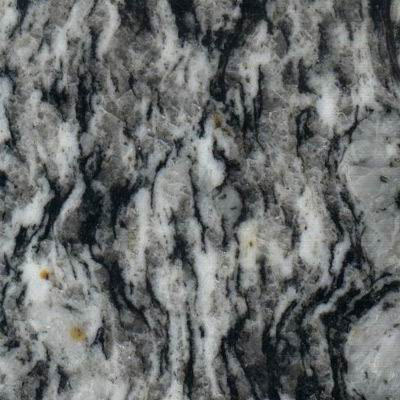 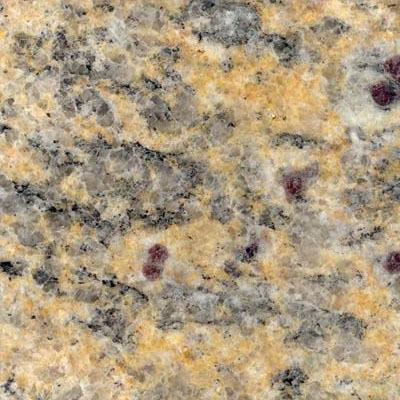 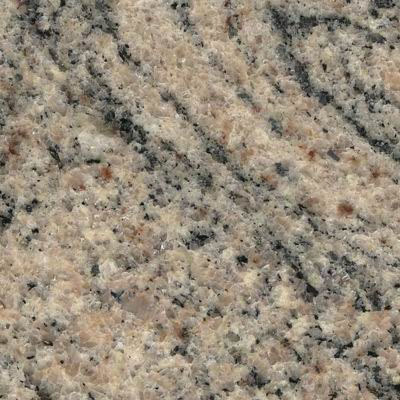 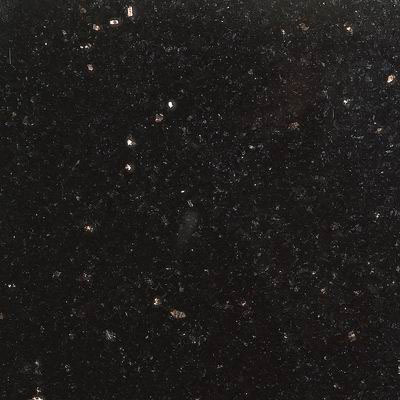 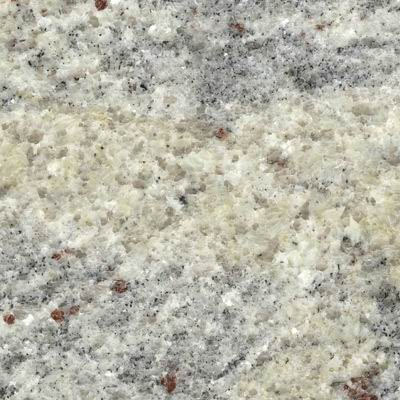 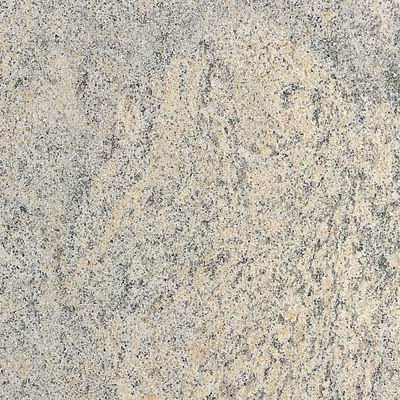 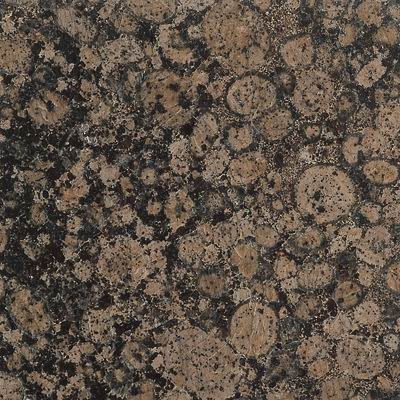 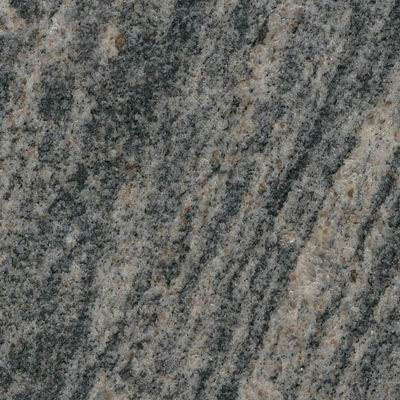 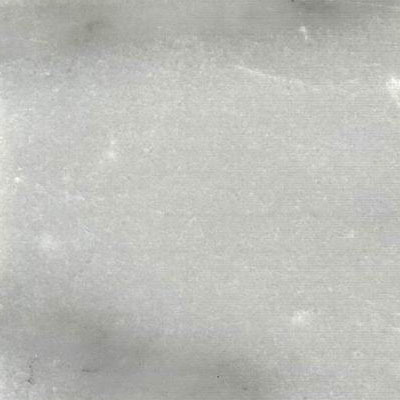 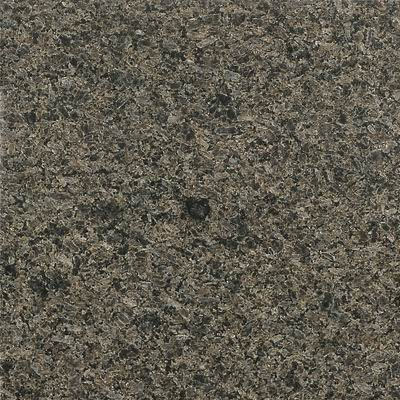 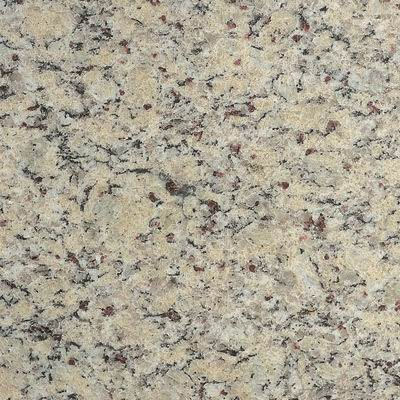 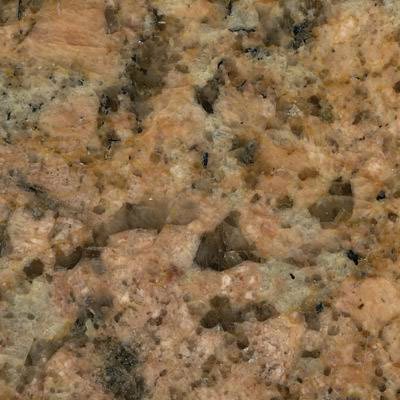 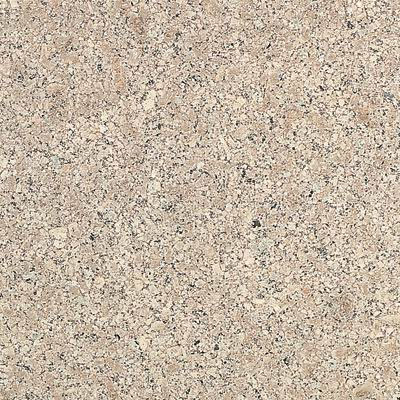 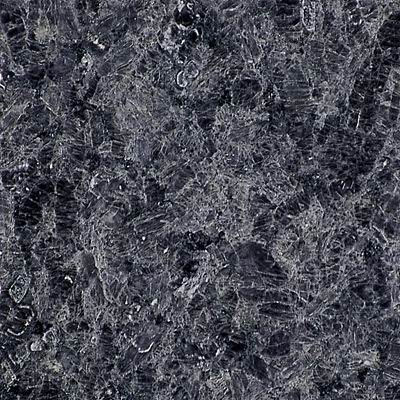 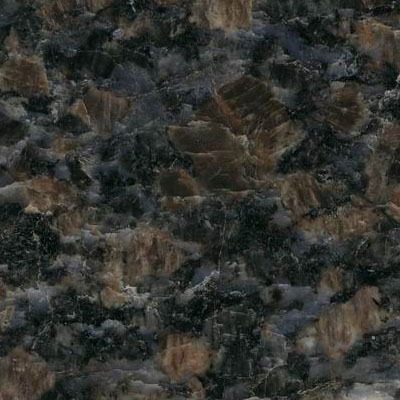 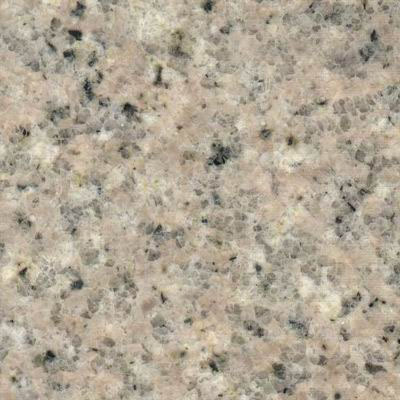 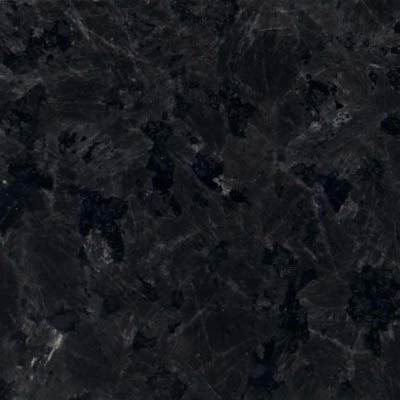 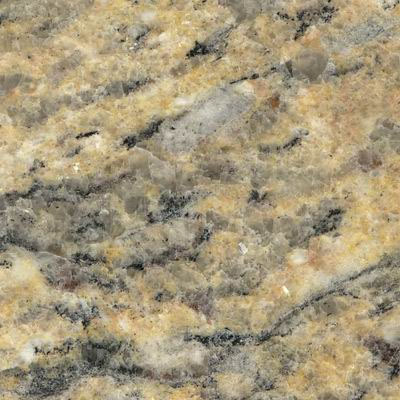 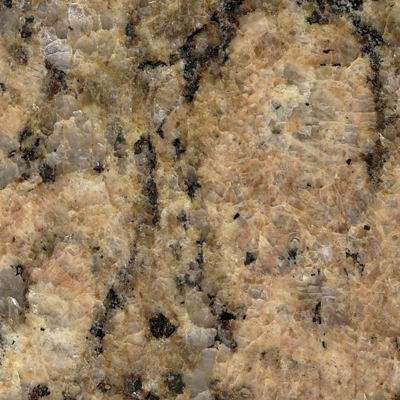 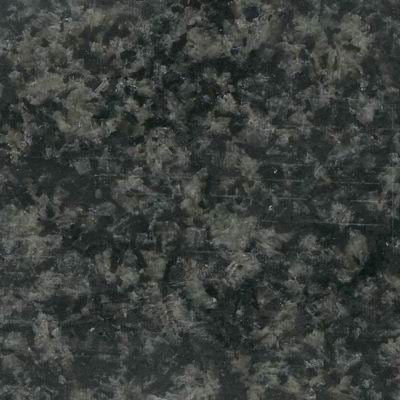 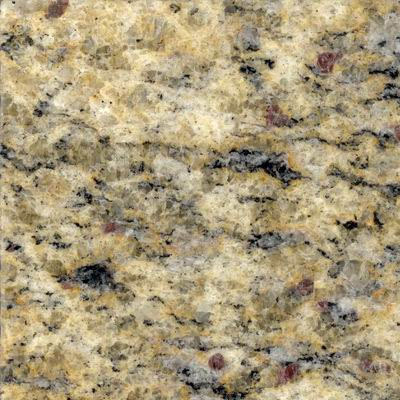 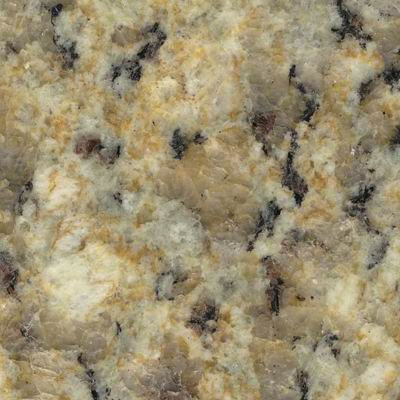 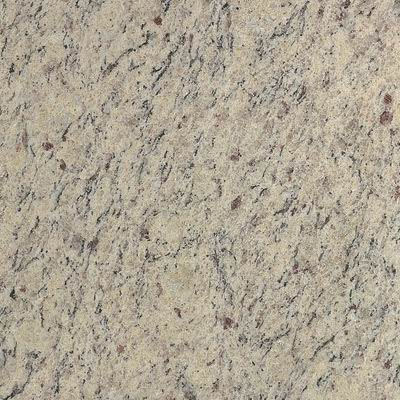 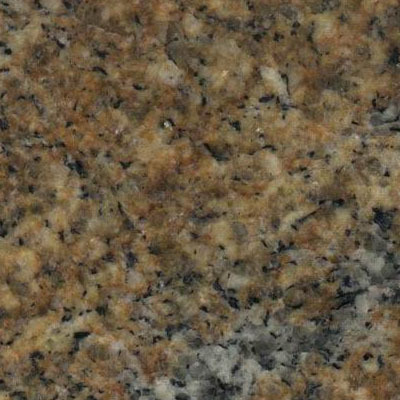 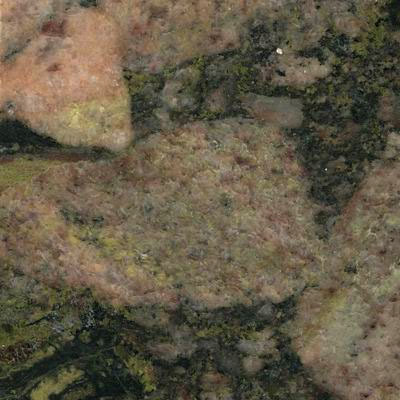 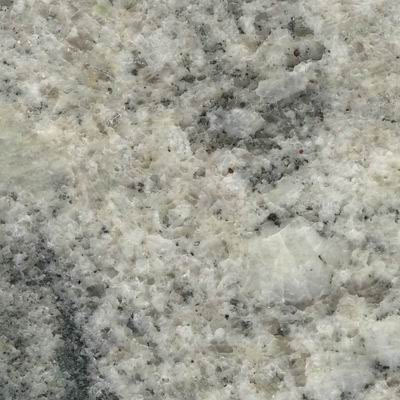 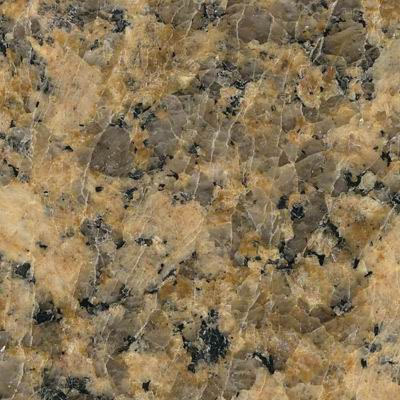 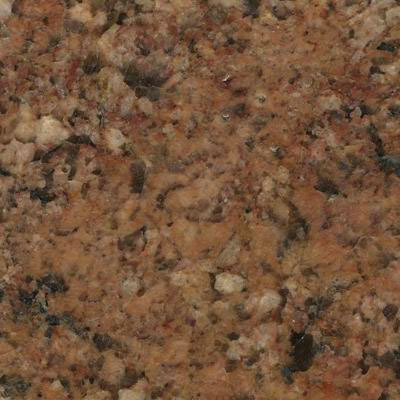 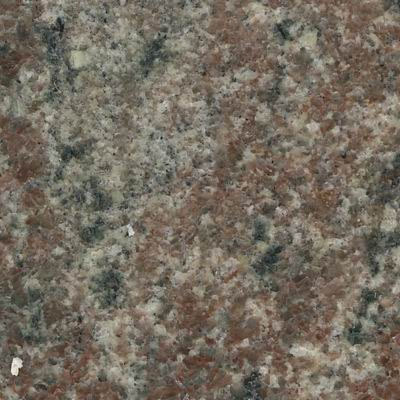 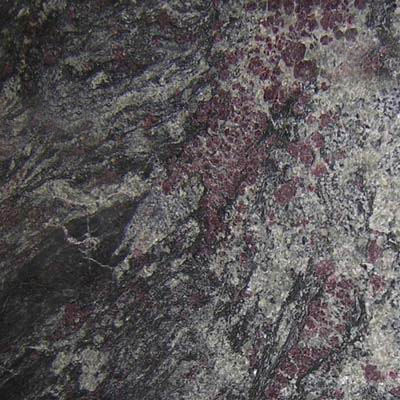 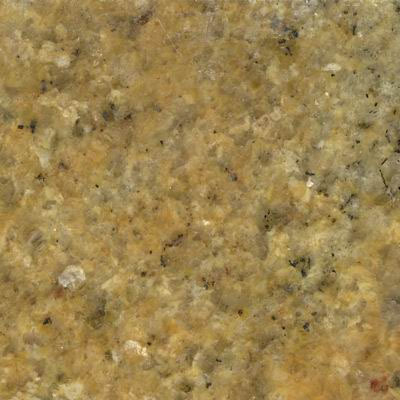 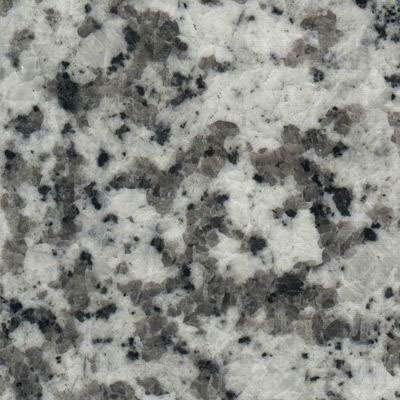 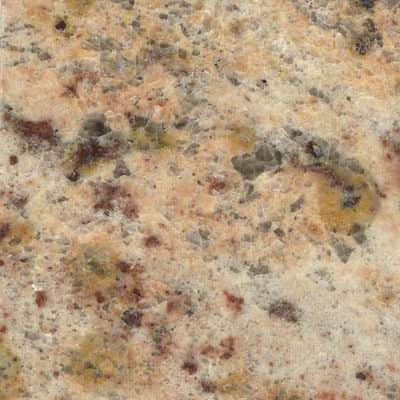 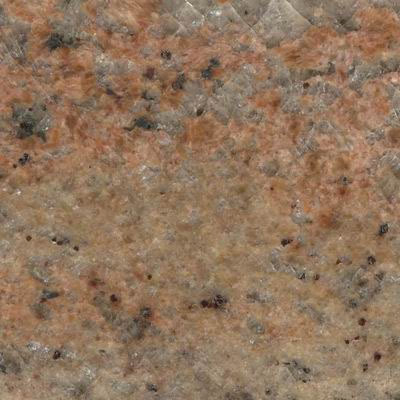 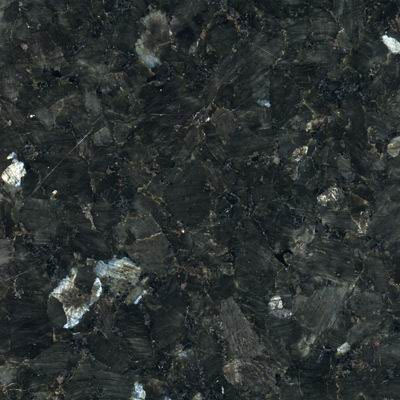 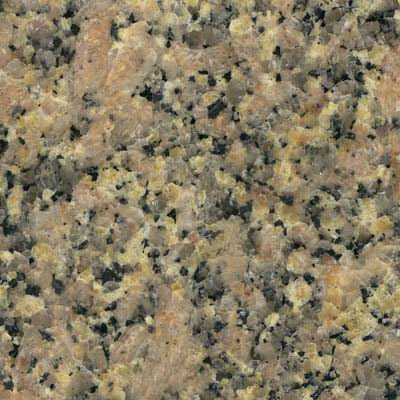 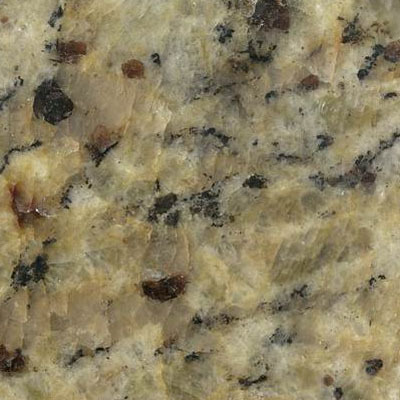 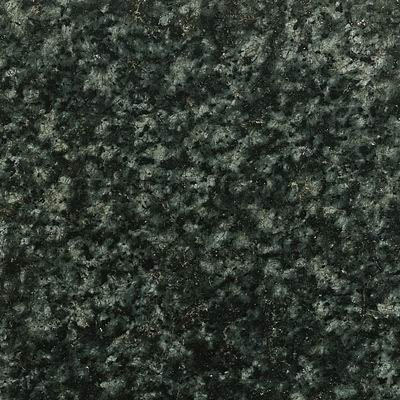 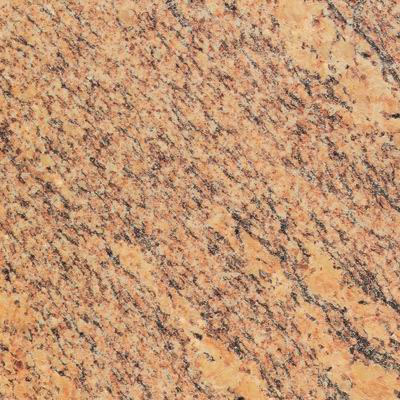 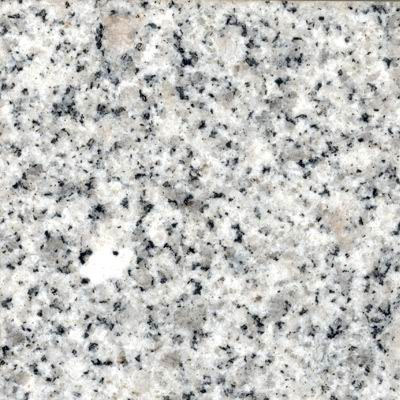 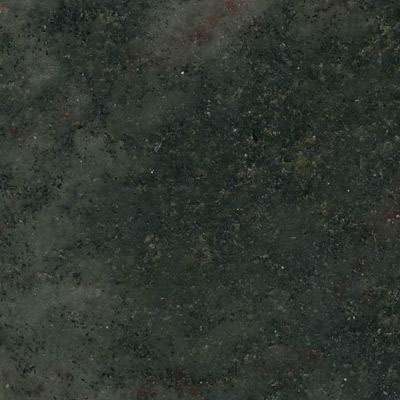 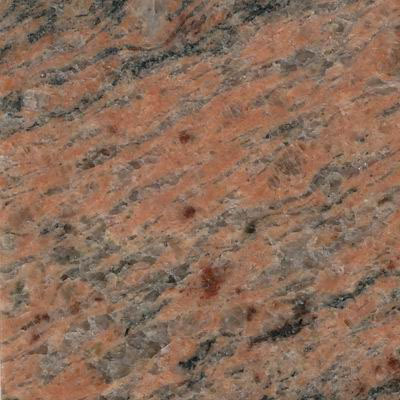 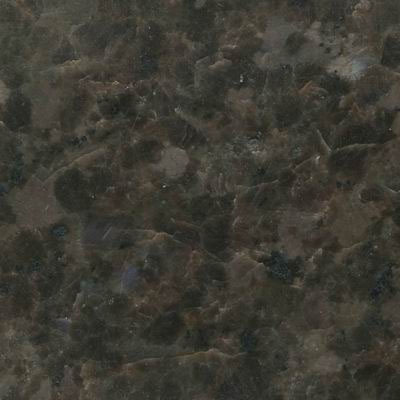 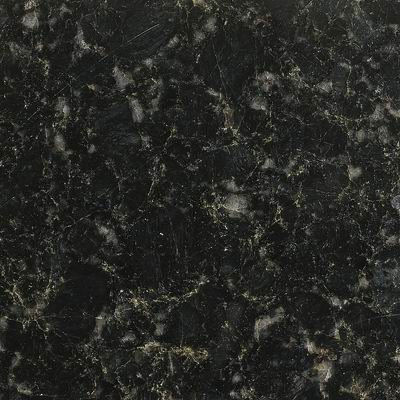 The following is a color preview of available granite countertops: Put your cursor over any product image thumbnail to see a magnified/enlarged version of it (within the thumbnail). 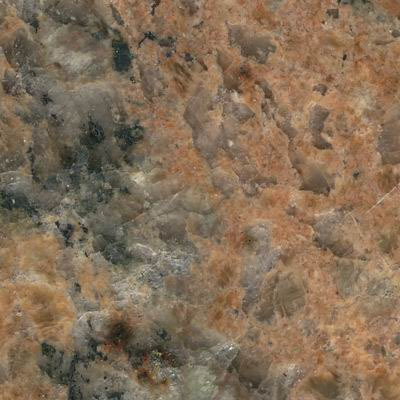 To view the full-sized version of the product image click on the image or the product name link below it, then click anywhere to close it. 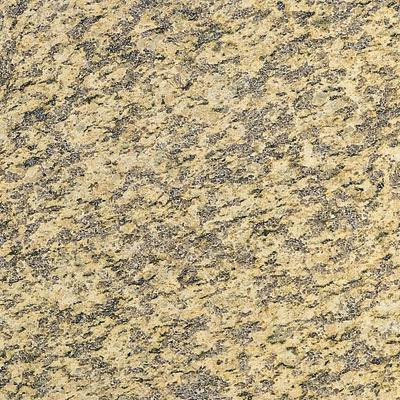 Please know that these are natural products and their appearance may be somewhat different on each product. 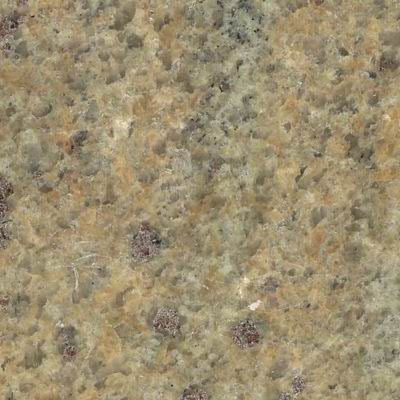 But for the most part the images represent the product very well. 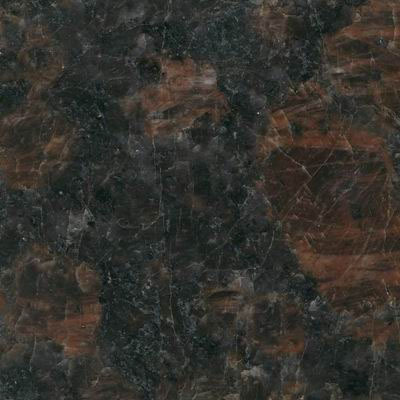 For realistic view of our products please visit our warehouse.